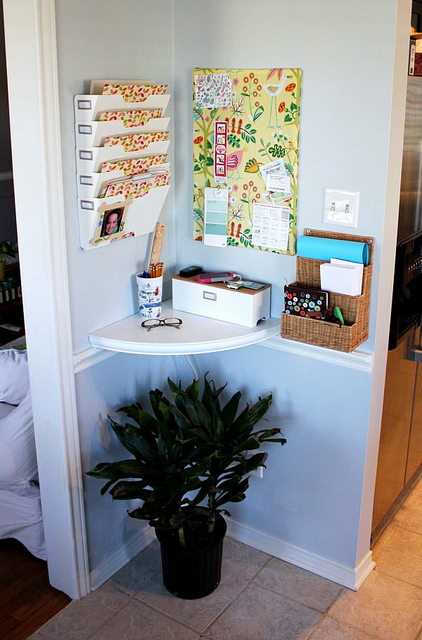 Does your home need a little help with organizing? 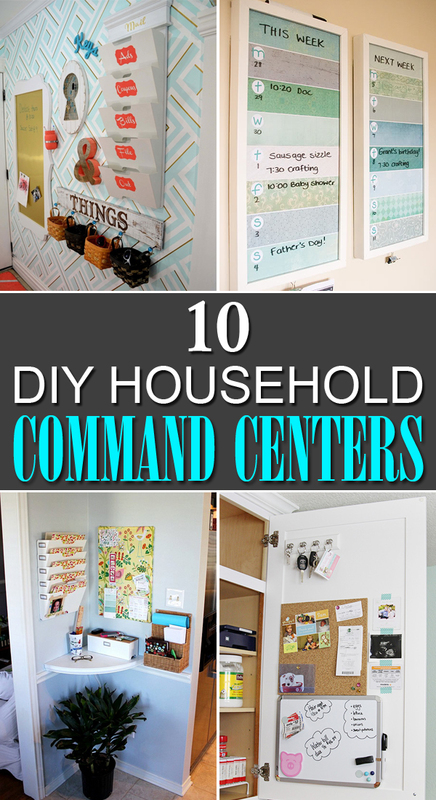 A command center may be just what you need! 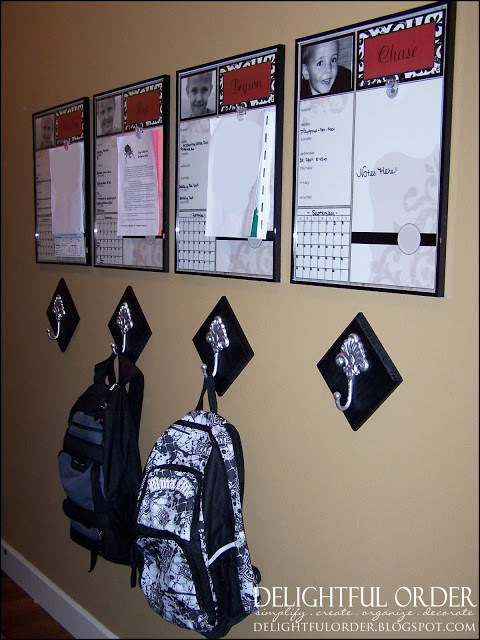 A command center is a place to store important information so it is easily accessible to all household members. 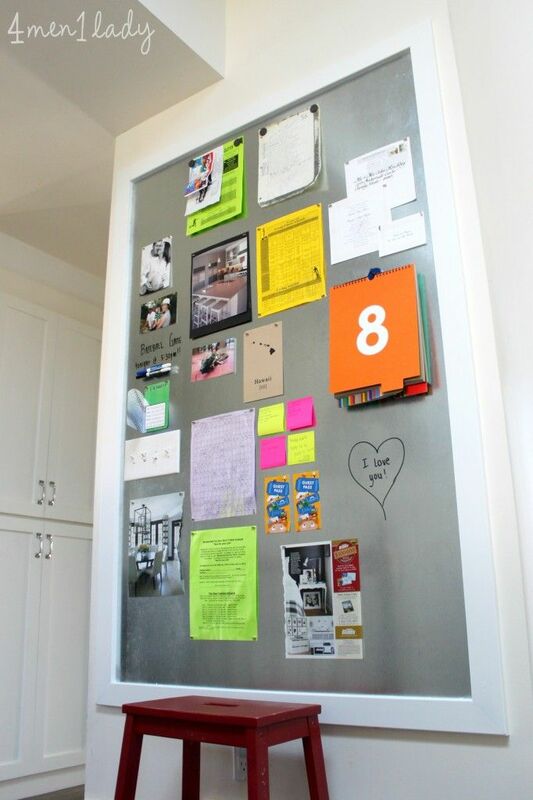 It is a place to organize schedules, mail, chores etc. 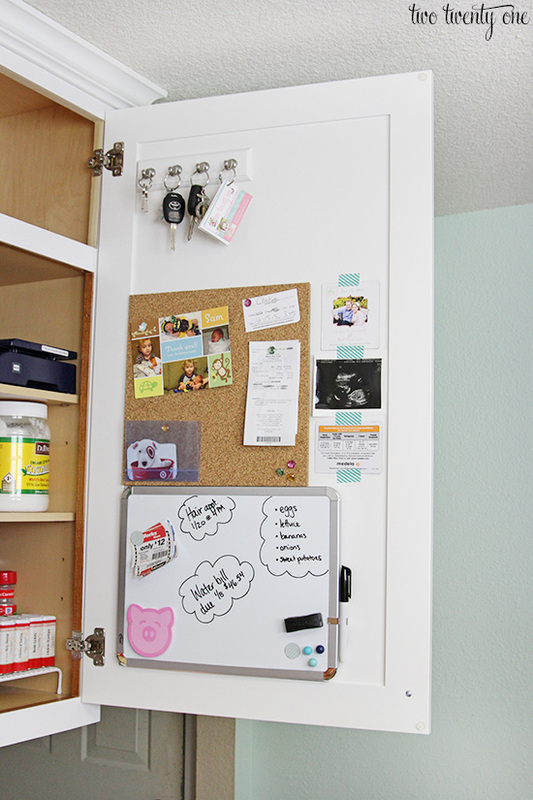 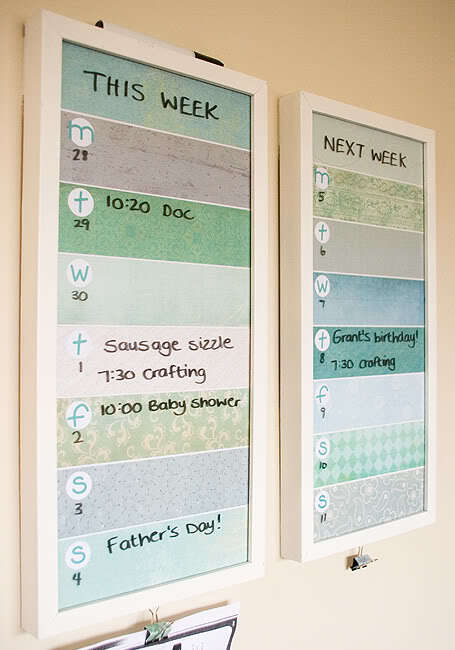 Here are 10 amazing command center ideas to make your household a little more organized.